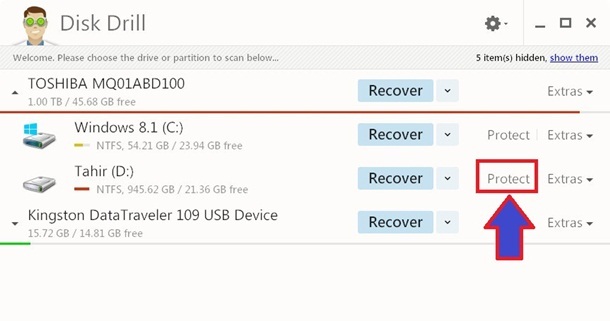 Disk Drill, the award-winning data recovery app for Mac, is finally available for Windows data recovery as well. 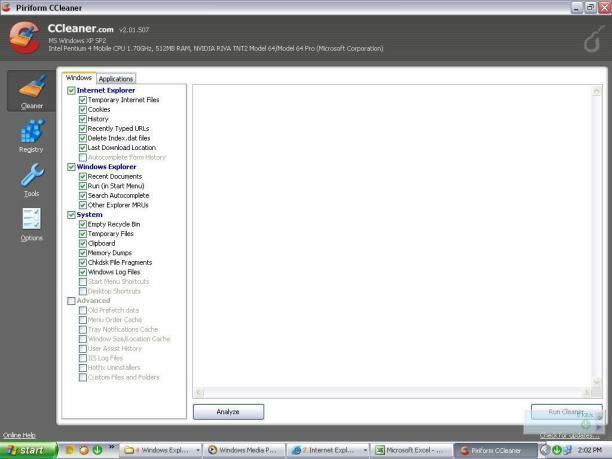 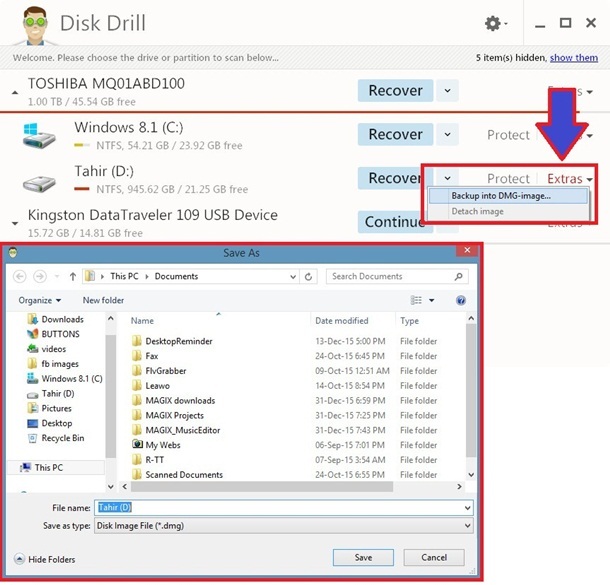 Disk Drill is a professional-grade file recovery software program. 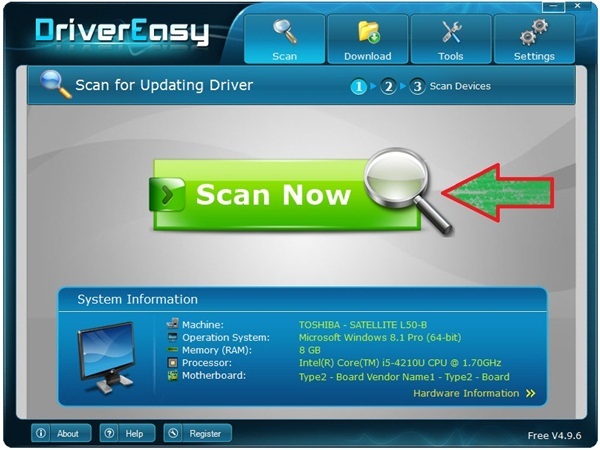 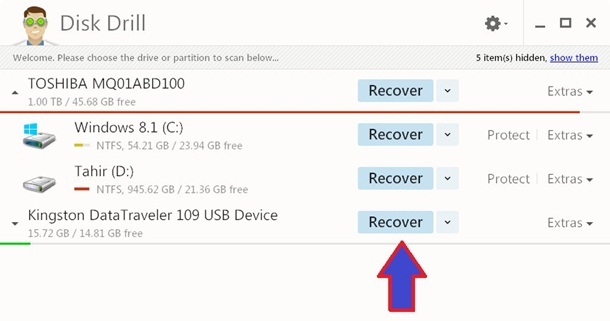 It safeguards your data by implementing several recovery methods and offering unique Recovery Vault technology to protect your files from loss. 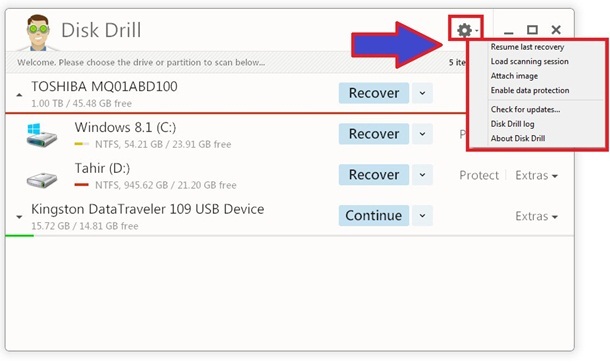 Disk Drill is the only tool you will need to get lost data back yourself, if your hard drive is not physically damaged.